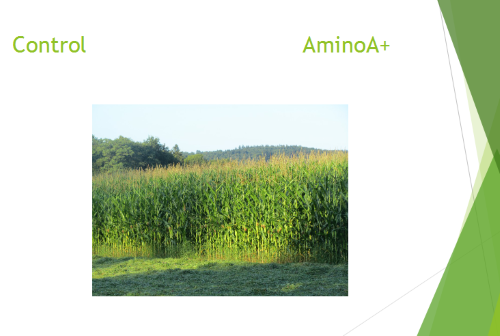 Maize prefers soil that is nitrogen rich and well manured. 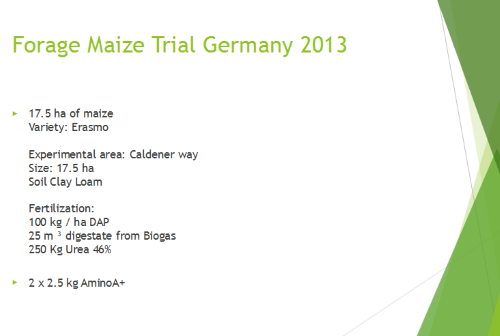 Maize will start germinate when the soil is about 12 oC. Corn is a Central American plant . A member of the grass family, it was first domesticated several thousand years ago by Aztec and Mayan Indians in Mexico. Then the first European settlers arrived. Colonists quickly learned how to grow corn, and they enthusiastically adopted the new staple food. Field corn was also used for livestock feed, as it is today. Sweet corn varieties weren’t developed until the 1700s. Pollination can be hampered by weather, soil conditions and poor fertility. 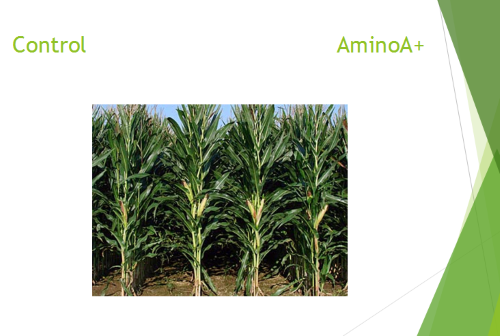 Forage maize is relatively easy to grow and being drought tolerant is a consistent provider of high yields with minimum input from the farmer. Its late drilling date in mid May provides the farmer with an area onto which he can spread the accumulated manure of the winter without damage. 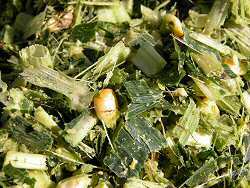 Forage maize is ensiled in September or October, long after most grass silage making has finished, which spreads the silage making season. 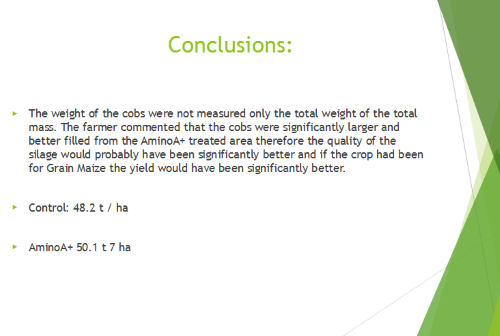 Although a good cleaning crop once it is established, maize is not very tolerant of weed competition during early growth and so a robust herbicide programme is important. Hybrid seed production has been predominant in agriculture and home gardening. It is one of the main contributors to the dramatic rise in agricultural output during the last 60 years.